14 min from Seibu Haijima, JR Haijima and JR Ushihama stations by walk. 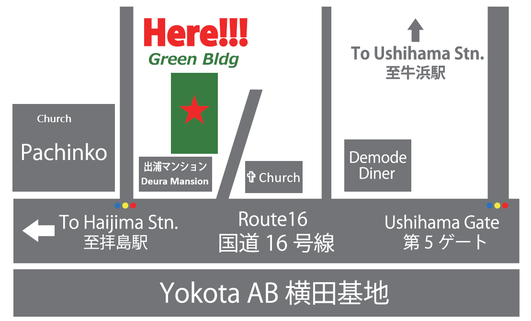 A few min walk from Yokota AB 5th gate! !